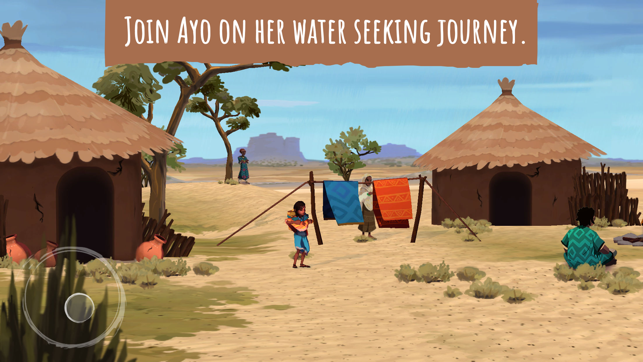 Embark on a dangerous journey to help Ayo fetch water for her family. Overcome challenges and enemies as you explore Sub-Saharan Africa – gaining skills, wisdom, and courage along the way. 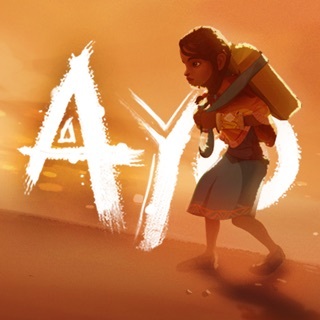 Experience Ayo's harsh desert environment as she confronts her fears and braves the unforgiving drought in this adventure platformer. 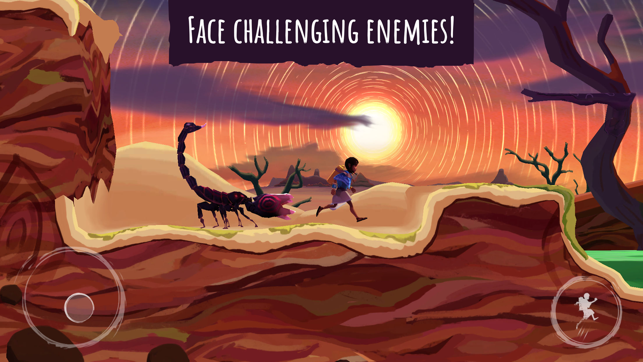 • Explore Sub-Saharan lands by crawling, climbing, and double-jumping. • Experience day and night cycles on your journey. • Solve puzzles and push through boulders to advance. 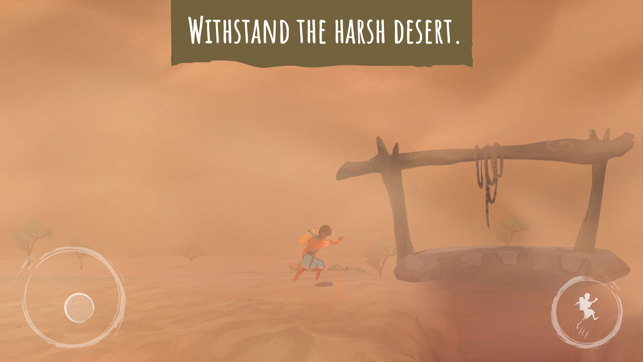 • Withstand the harsh desert heat and fight for strength and emotional balance. 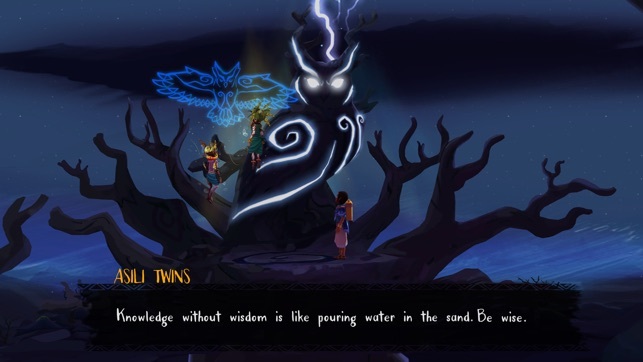 • Face challenging enemies and confront Ja Thunderstorm! 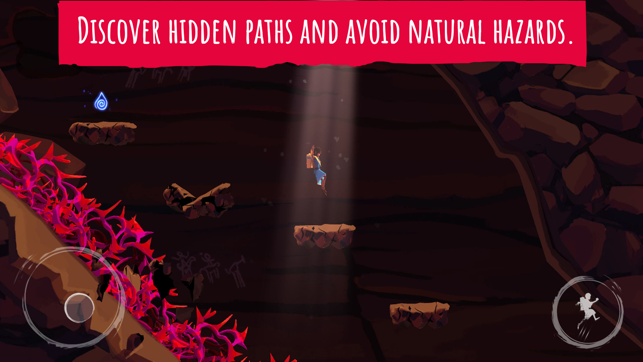 • Discover hidden paths and avoid natural hazards such as thorns, lightning, and even lava geysers. Controls are rather frustrating. Also the story seems disjointed. There’s nice mythical story element but I’m missing smoother transitions into them. They come out of nowhere and thus don’t hit any emotional chords in me. While it’s probably too late to fix the latter, please make controls smoother and let the girl jump a bit farther if you come running and (like in the real world) have more momentum than if you’d jump from a still-standing point. Great game! It’s fun, easy to learn controls so younger kids will enjoy playing just as much as the parents. Good graphics and story line. My only complaint is that it doesn’t appear to sync game progress between my phone and iPad. Started a game on my tablet and went to continue on my phone an hour later only to discover I had to start a whole new game. 😒 Fix that and it’s 5 stars from me! Great storyline and graphics. Unfortunately the controls are pretty inefficient and the game crashes often. I’m partway through “Braving the Heat” and the game crashes whenever I try to progress. I would love to give a better rating if the developers fixed this issue.